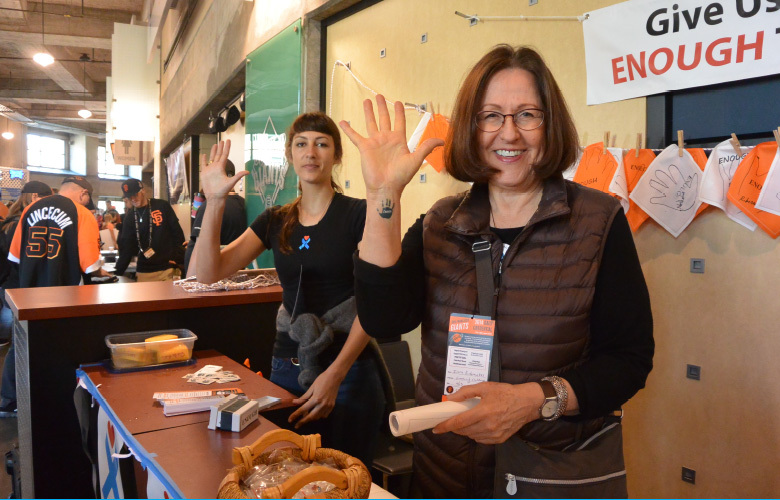 See Partners in Prevention in action at the San Francisco Giants Game. Giants fans raising their hands to say ENOUGH! to child sexual abuse. View our photo gallery!